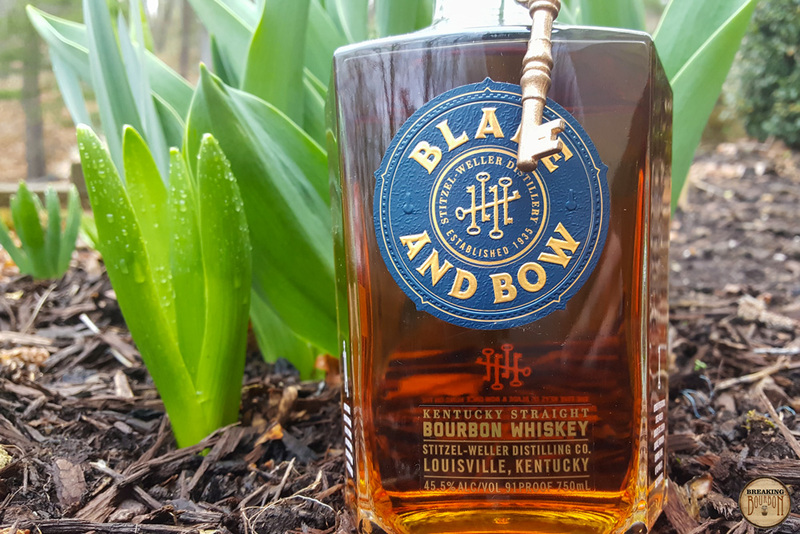 Blade and Bow is produced at the original site of the iconic Stitzel-Weller Distillery in Louisville, Kentucky. 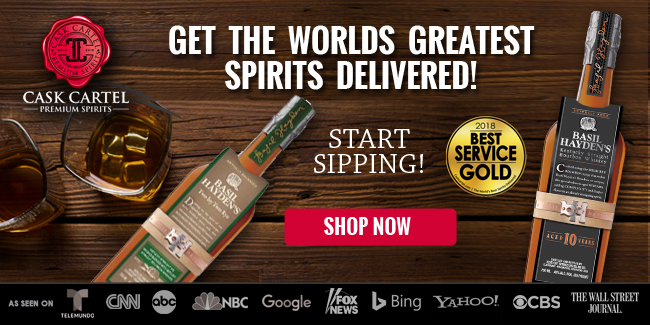 The original distillery closed its doors in 1992, and Diageo reopened the facility in 2014. In regards to the origins of the Blade and Bow name, it represents the two parts of a skeleton key, the blade shaft and the ornate bow. 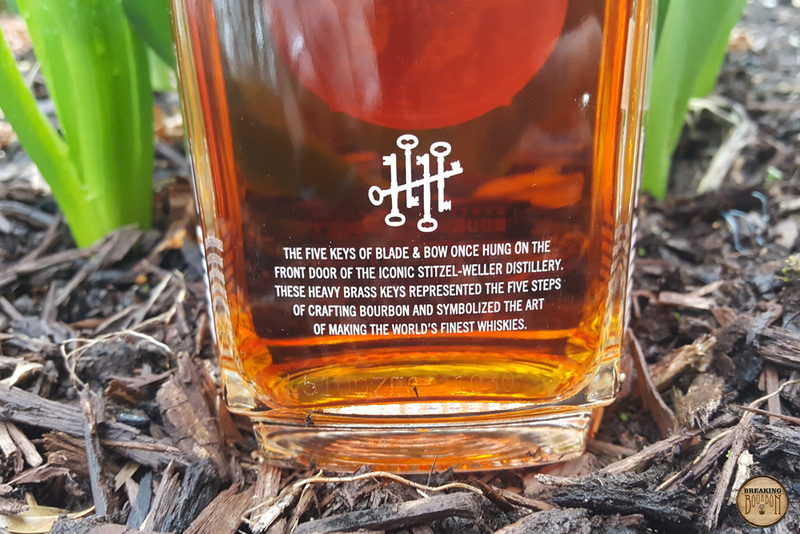 Diageo states that “The Blade and Bow brand is a tribute to the five keys that once hung on the door of the Stitzel-Weller Distillery,” which stands for the five steps of making bourbon - grains, yeast, fermentation, distillation, and aging. The nose is light and airy and starts with aromas of peaches, honey, hay, and light oak. These scents are encapsulated within a dose of ethanol, which I wasn’t expecting to be so prominent for a 91 proof bourbon. The peaches from the nose carry over and are joined with white pepper, vanilla, oak, and a little grain spice. It’s light and enjoyable with a nice balance of sweet and a dash of spice. The palate makes this really easy to sip on. The finish starts with a spurt of light heat up front that mellows into sweeter notes. The fruit flavor and vanilla carry through and mingle with light oak. They’re further joined by a hint of aged leather at the end. These fade leaving just the oak to man the party, which lingers for longer than expected. Solera aging is a rarity in the bourbon world. Few distilleries actually use this method due to the intensive labor involved in producing the end product. 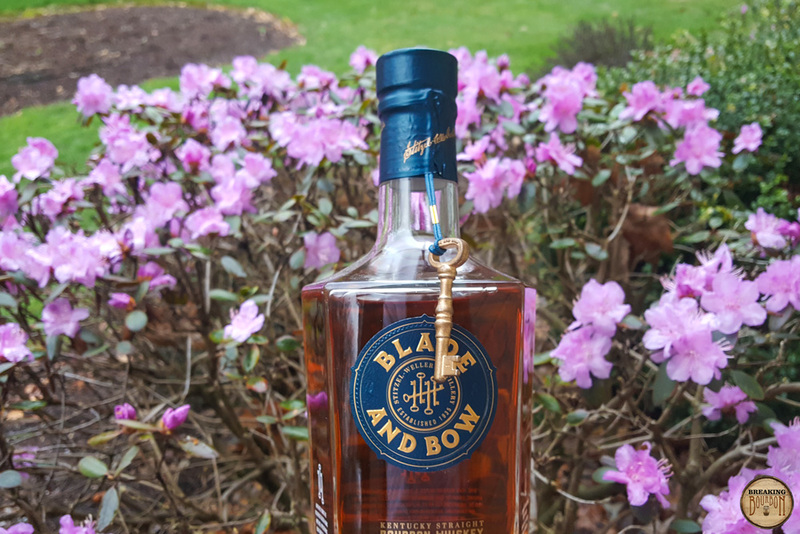 Additionally, the fact that Blade and Bow utilizes original Stitzel-Weller distillate in their solera process makes this all the more unique. It should be pointed out however, that while Stitzel-Weller distillate is used in the method, consumers actually have no idea how much ends up in each bottle. 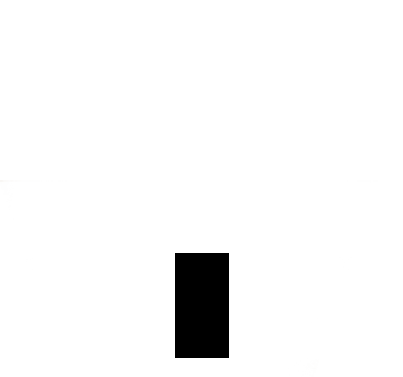 In all likelihood, it’s a very miniscule amount. While not a false statement, it feels like more of a marketing ploy than anything. The same can be said about distilling and aging in the Stitzel-Weller Distillery. Yes it’s iconic, but the name alone isn’t what made the older stocks of Stitzel-Weller bourbon so special. 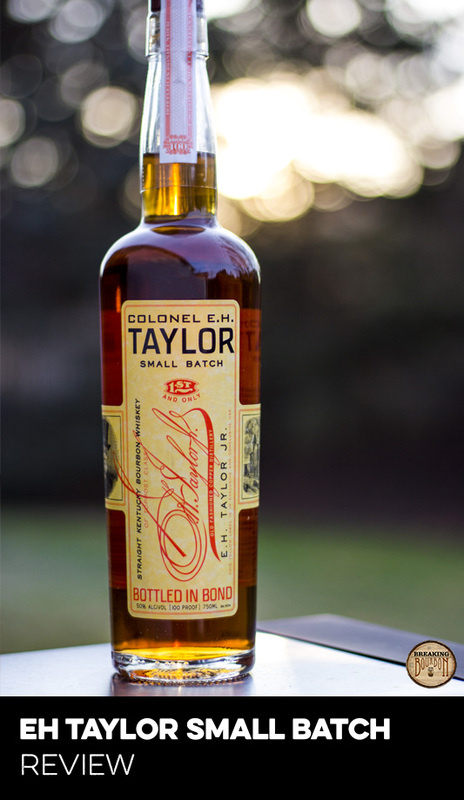 It was the skill of the distillers and the ingredients at the time that made the bourbon what it was. Blade and Bow seems to have all the right ingredients to charge a high price, the Stitzel-Weller name, the Stitzel-Weller location, and the Stitzel-Weller stock, along with a solera aging method. So few distilleries use the solera method to produce bourbon that Diageo is the only large producer utilizing this method. While they may be the largest, that doesn’t mean that their aren’t others utilizing this method. In fact one company we’d reviewed is Hillrock Estate Distillery and their Hillrock Estate Solera Aged Bourbon which retails for $90. In comparison Blade and Bow’s price tag is $50. On paper it feels like a deal and that’s not even factoring in the other aforementioned traits. 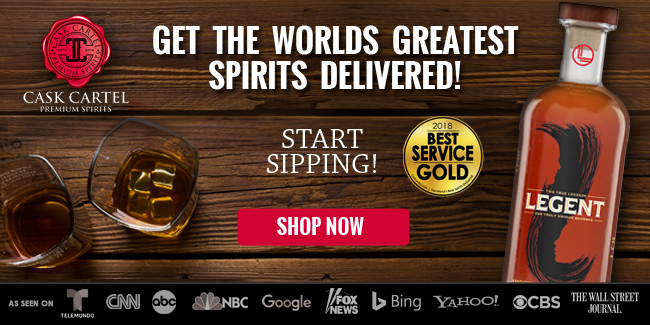 Keep in mind though that Hillrock’s higher price tag also delivers a bourbon with a more developed flavor profile too. However there’s the story of Blade and Bow, and then there’s the reality. 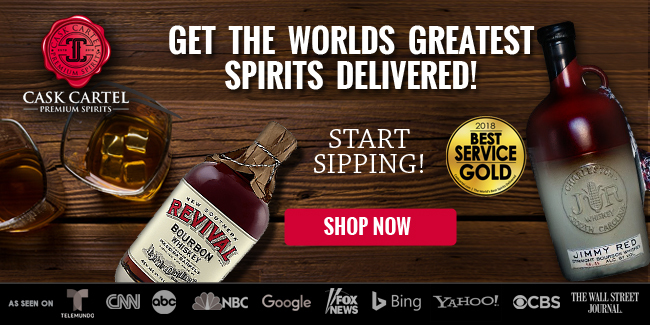 It’s a great everyday sipping bourbon, and also forms a great base for a cocktail, you can also find a lot of bourbons out there that do the same for less. 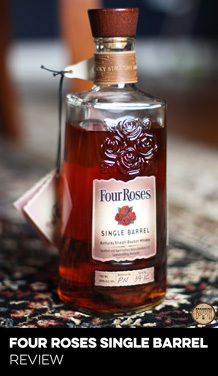 In the end I can’t help but feel you’re paying for the process and the name, versus the actual bourbon in the bottle. 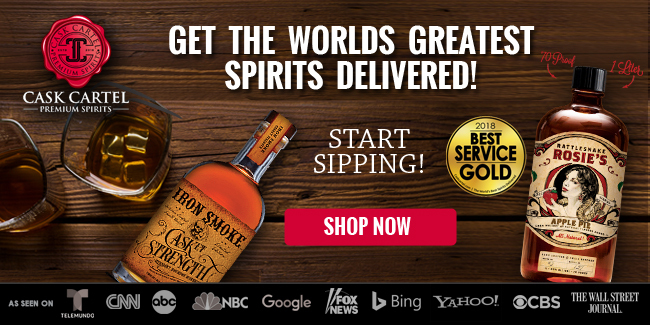 If you’re looking for an everyday sipping bourbon, there are a lot of great bourbons out there that will fill this need too. 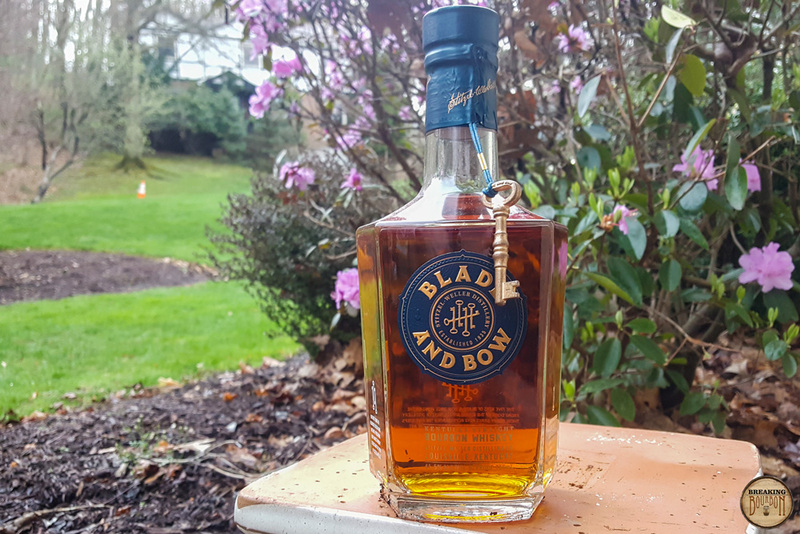 Focusing on the Stitzel-Weller name more so than the bourbon itself, Blade and Bow is a good reminder that you can’t judge a book by its cover alone. 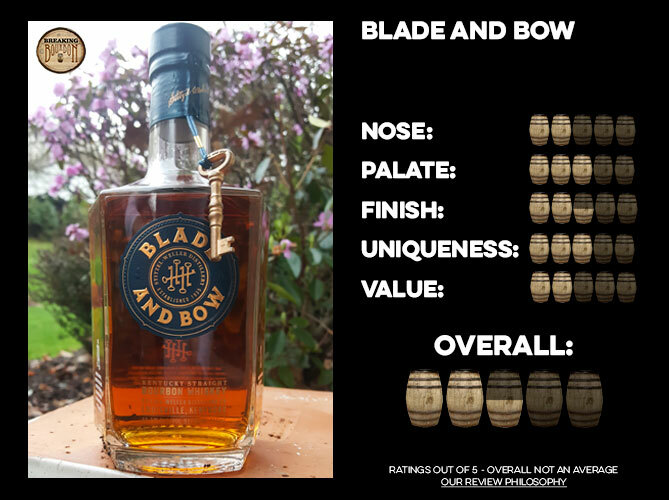 I’ll be the first to say that Blade and Bow isn’t a bad bourbon. 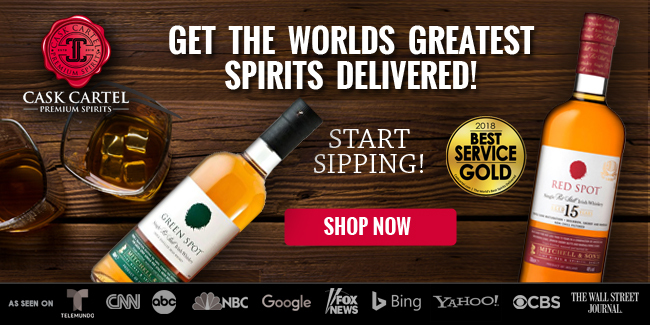 I find it to be a perfectly acceptable everyday sipper that also works great in a number of cocktails due to its fruit-forward flavor profile. 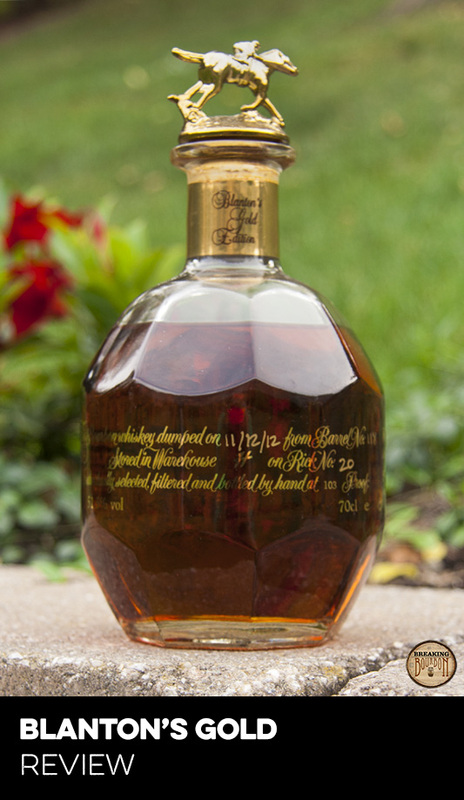 Granted while it may be priced higher than it should be, it offers the consumer an introductory experience to solera aged bourbon at a more affordable price than many of its peers. What rubs me the wrong way though is how heavily Diageo leans on the Stitzel-Weller name to promote this brand. Sure it contains some amount of actual Stitzel-Weller distillate, but it’s in no way comparable to any of the actual Stitzel-Weller bottles I’ve tasted. 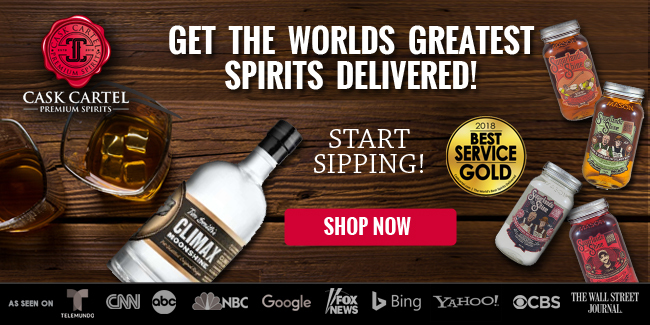 It’s a shame that this wasn’t released as a new brand from a newly named distillery by Diageo. Had that been the case it would have been a great backstory with an average yet tasty bourbon. 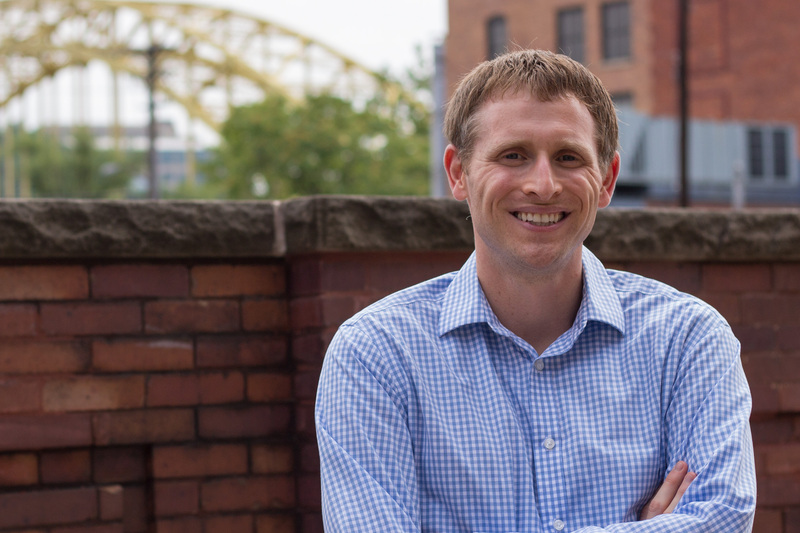 Instead, Blade and Bow is left chasing the ghosts of Stitzel-Weller and asked to perform an impossible task of trying to live up to the name of a former industry great.